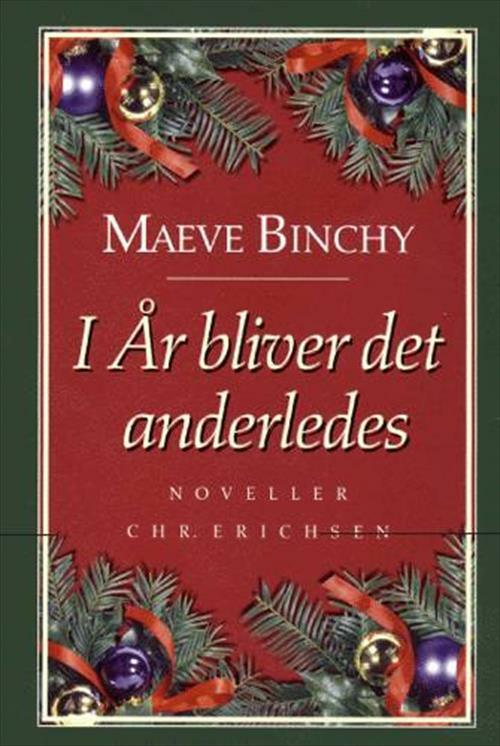 From the New York Times bestselling author of Circle of Friends, The Glass Lake, and Evening Class comes a stunning collection of fifteen Christmas stories filled with Maeve Binchy's trademark wit, charm, and sheer storytelling genius. In A Typical Irish Christmas, a grieving widower heads for a holiday in Ireland and finds an unexpected destination not just for himself, but for a father and daughter in crisis. . . . In Pulling Together, a teacher not yet out of her twenties sees her affair with a married man at a turning point as Christmas Eve approaches. . . . And in the title story, This Year It Will Be Different, a woman with a complacent husband and grown children enters a season that will forever alter her life, and theirs. . . From Goodreads. This was quite interesting, maybe not full of Christmas cheer but most of the stories contained some kind of reflection on life. I liked it even though I felt most of the stories involved cheating husbands, divorces and unhappy people.